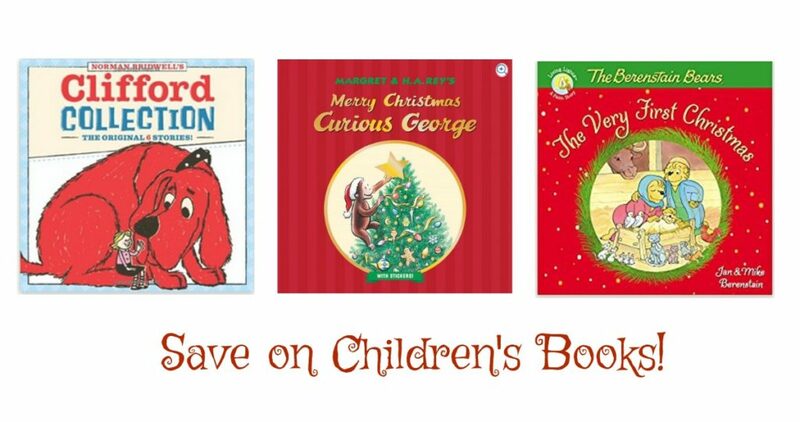 Head over to Amazon and Walmart to grab some nice savings on some popular children’s books! 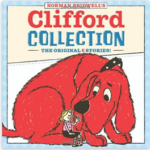 Choose from The Curious George, Clifford and more. These books are being offered for less than $5 so that would make for some nice gift ideas.